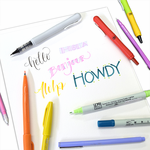 Decocolor paint markers are great for coloring/writing on materials such as glass, paper, wood, clay, porcelain, stone, metal, mirrors, and more! Quick-drying and permanent- great for autographs! 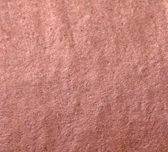 Acid-free, Lightfast, Lead-free, Oil-based, pigmented ink. Contains Xylene. Conforms to ASTM D4236. 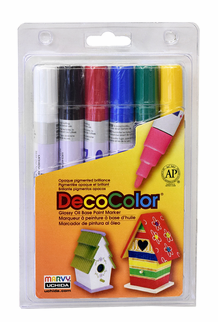 We stock the Decocolor marker in 30 colors, including an array of hard-to-find colors! Also available in Multicolor Sets! 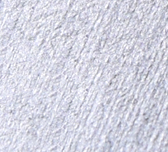 To remove paint marks from non-porous surfaces, use the Marvy Decocolor Remover marker! 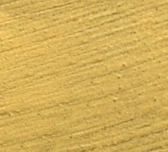 Due to the oil-based content of the ink, this marker must be shipped via UPS only.